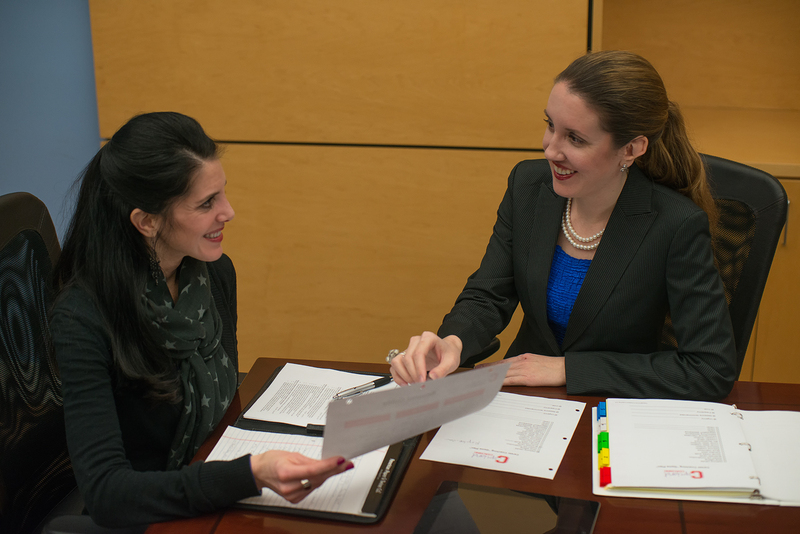 Angela offers career coaching services through all stages of the job search process, including finding the right job, personal branding, interviewing, and negotiating. 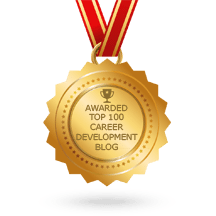 Want to schedule a career coaching appointment? Contact Angela here to setup your free 20-minute career coaching consultation. Have questions about Angela’s career coaching services? Visit her FAQ page. Want to know what Angela’s clients are saying? Read her client testimonials to hear the great things people are saying about Angela.